The 2018 RAM 1200 is a new, mid-size pickup that’s slotted for sale in the Middle-East market. The RAM brand continues to expand outside of America, thanks to the development of the RAM 1200. 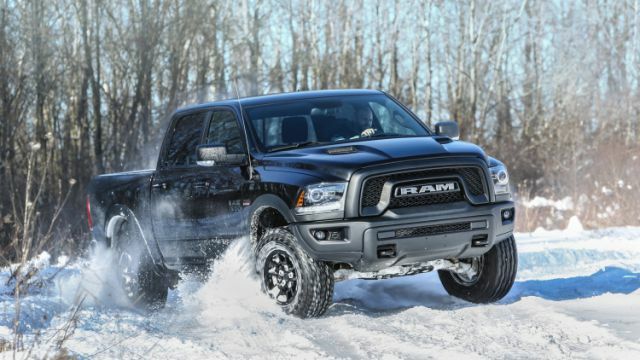 This vehicle will join the capable lineup of large RAM trucks. It was first presented in Dubai to an audience of buyers and distributors alongside the RAM 1500 Limited and the 1500 Rebel. 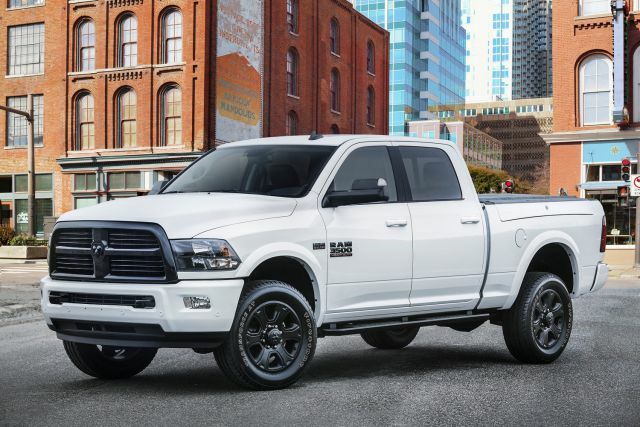 With the release of these models, the RAM is looking forward to grabbing a healthy percentage of the market. But, the manufacturer didn’t mention anything about this truck during the presentation. There are several definite speculations regarding the 2018 RAM 1200. 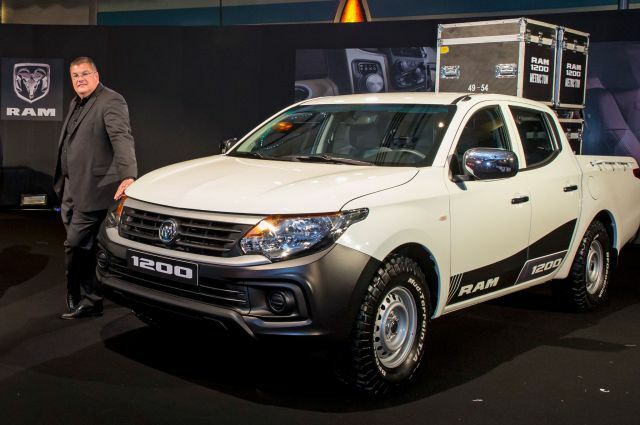 It’s believed that this vehicle’s concept has been modeled around the popular Mitsubishi L200. This commercial pickup will be availed in two different body styles: single and double cab configurations. The expansion of the brand’s portfolio will enable the manufacturer to focus on the customers’ particular needs across the region. This vehicle is built on an 118-inch wheelbase. It measures 70.2 inches wide and 69.8 inches tall. It has a varying length, depending on the car’s version. The regular cab version measures 206.5 inches long while the crew cab model measures 211.4 inches long. 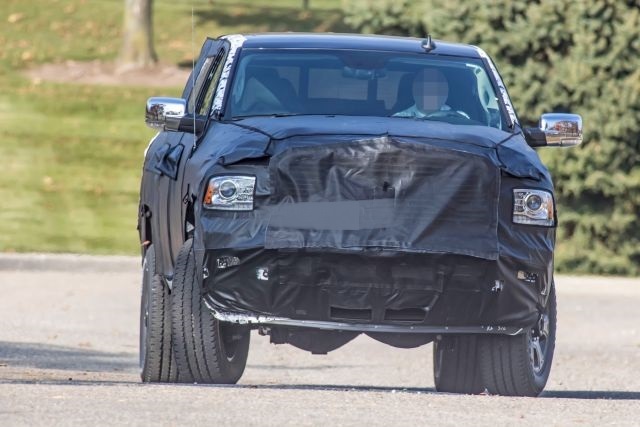 The truck will feature a color-keyed fascia or a black, plastic bumper, depending on the trim level. Halogen headlights and fog lights (optional) flank the lower and upper grille sections. The Mitsubishi heritage shines along the truck’s sides. The doors and roofline also match those found on the Mitsubishi L200. This manufacturer also offers an optional cargo box tie-down rail, running through the bed wall’s length. That will be convenient when securing cargo. 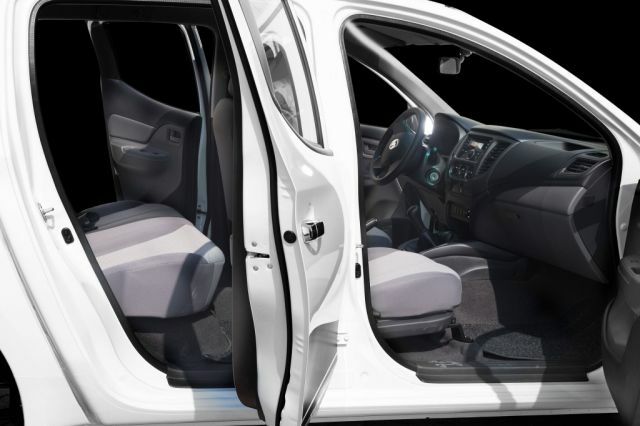 Although no information is known about this truck’s interior, it’s speculated that it’ll be a copy of the L200’s cabin. A nicely designed layout that uses decent materials is expected. It’s said that the pickup will feature leather seating, dual-zone climate controls, as well as a multi-function steering wheel. Others include a touchscreen infotainment system and an information screen at the gauge cluster. The crew cab version is expected to accommodate four adults. The 2018 RAM 1200 will run on a 2.5-litre, 4-cylinder turbo diesel engine which delivers 126 hp (base tune) or 134 hp (high-output tune). Besides that, there’s a 2.4-litre, 4-cylinder gasoline option which is rated at 130 hp. The RAM 1200 will work through either the standard 6-speed manual transmission or the optional automatic gearbox. The truck boasts a maximum payload of 2,568 pounds. However, the towing is impressive for such a truck as it can pull weights of up to 6,614 pounds. The entry-level model will come as a rear-drive vehicle. But, you can expect an all-wheel drive with the upgraded versions. Furthermore, for those that would want a better-equipped version, the RAM 1200 will have an Electronic Selector. That will include three different driving modes: 2H (engages RWD for loads), 4H (distributes traction), and 4L (for off-road situations). The manufacturer hasn’t revealed any information on the pricing range. The 2018 RAM 1200 is set to hit the market late 2017 or early 2018. While we don’t have substantial details on this model, we’re confident that it’ll provide excellent value for the money. 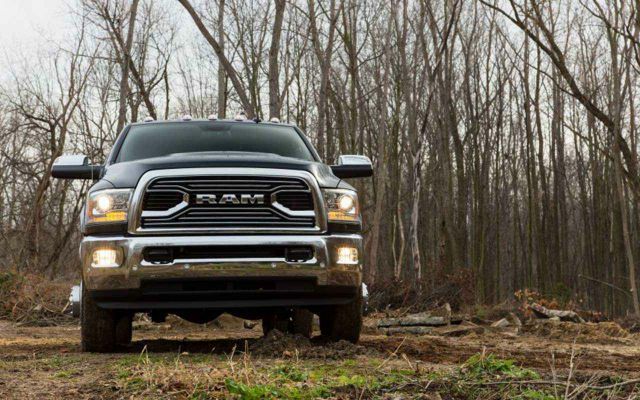 The tough looks just make it more ideal as a commercial, mid-size pickup. However, the truck hasn’t been designed to pass the U.S. crash tests and emissions’ regulations. Its overseas assembly and the Chicken Tax are among the stringent regulations that will prevent the importation of this truck. For that reason, this vehicle might not appeal to the U.S. market. The target markets are the commercial and fleet segments. By manufacturing the 2018 RAM 1200, RAM’s aim to capture the global market is gradually taking shape.